An interesting little baseball tidbit to help you get through the winter here, this one courtesy of a report from the Chicago Tribune. 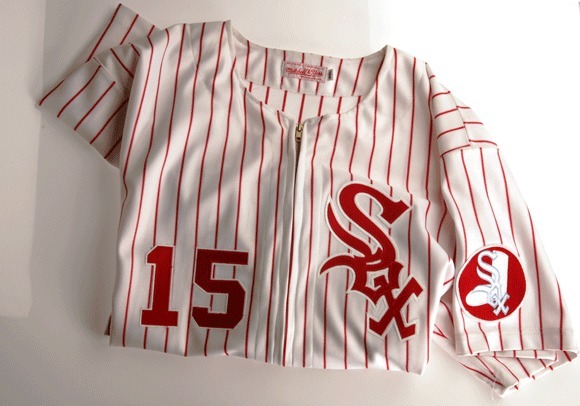 Back in the 70s, the Chicago White Sox tried some crazy things with their uniforms to spice up their franchise, and now we’ll see some of that for 13 Sunday home games this season. They will also include red hats and red socks to further confuse the fan that is going to watch a Chicago White Sox game. Look for the debut on April 15 when Prince Fielder and the Detroit Tigers come to U.S. Cellular Field.